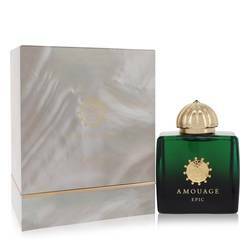 Amouage Ubar Perfume by Amouage, Amouage Ubar, from Amouage, is a delightfully light oriental floral women’s fragrance that brings to mind delicate breezes wafting across blooming gardens. Perfect for the sophisticated woman who wants to turn heads and show off her love of the finer things, this skillfully crafted scent is for wearing throughout the year. Whether worn for a boardroom presentation or a night on the town, this fragrance has the staying power to go the distance. 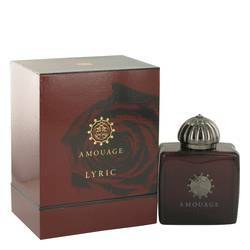 A heavy sillage Read More Read More provides range and striking power for this tantalizing scent. Creations Aromatiques is the nose responsible for this enticing fragrance. 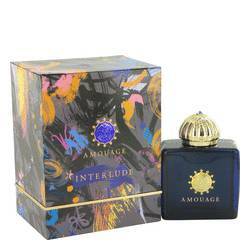 Top notes include violet leaf, litsea cubeba, orange and tangerine. Heart notes are palisander rosewood, lily-of-the-valley, freesia, tuberose, ylang-ylang, orange blossom and jasmine. Base notes feature black amber, copahu balm, patchouli, vanilla and sandalwood. 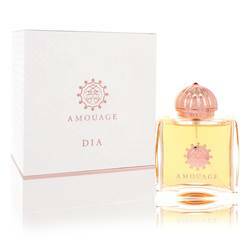 The Amouage luxury fragrance house formed in 1983 at the orders of the Sultan of Omar. The house uses traditional Middle East ingredients to create modern and innovative scents for men and women. 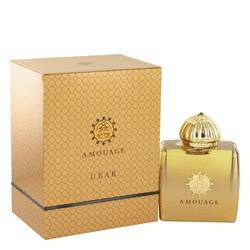 Amouage Ubar launched in 1995. All products are original, authentic name brands. We do not sell knockoffs or imitations.